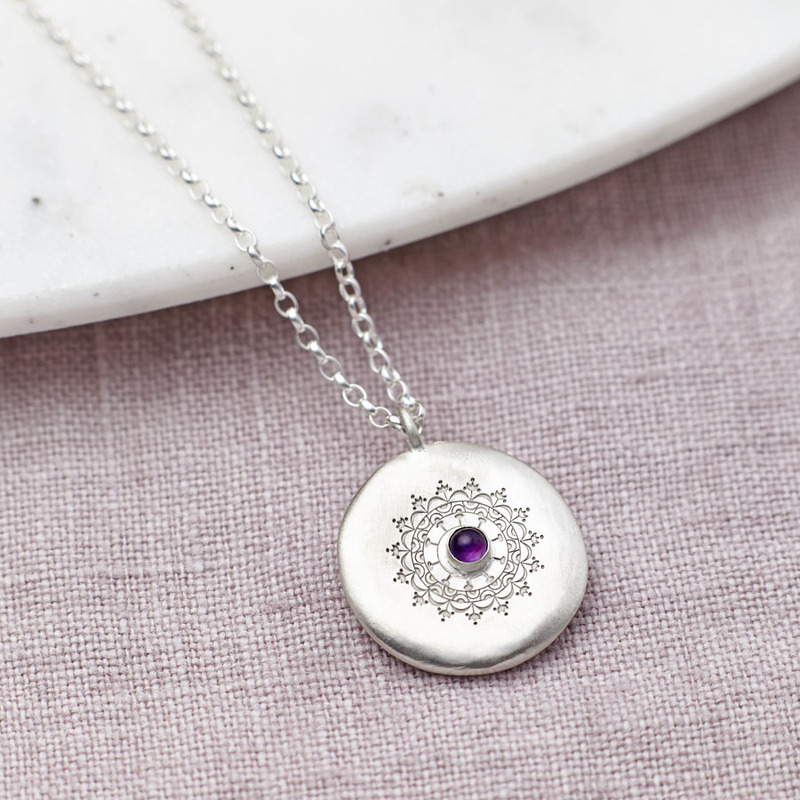 Sterling silver necklace featuring a beautiful mandala design and genuine Amethyst gemstone. A hidden message can be engraved on the reverse. 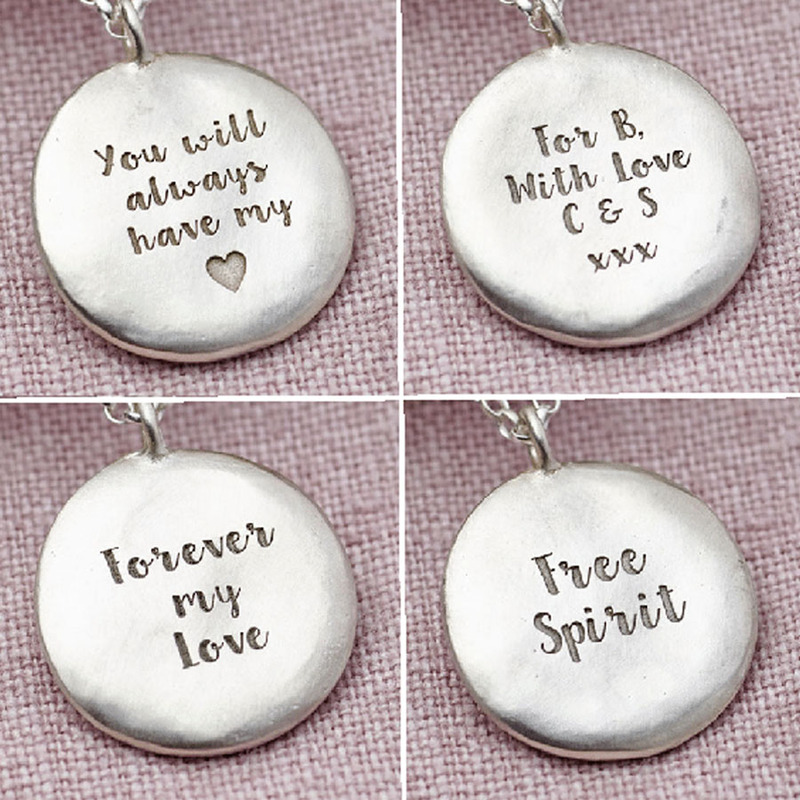 You can choose to add a hidden message on the back of the silver and amethyst necklace as illustrated – something between just you and the wearer. Handmade to order in our studio, this sterling silver necklace is a perfect gift for a birthday, anniversary or treat yourself! 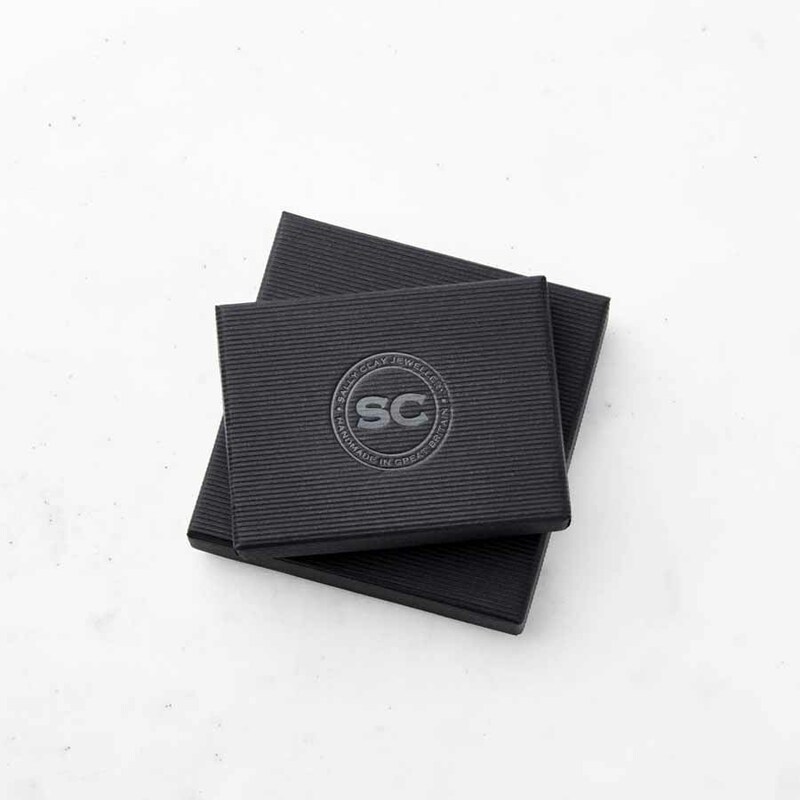 Please check that all personalisation and product options have been entered correctly as we cannot guarantee that any amendments can be made once the order has been placed. 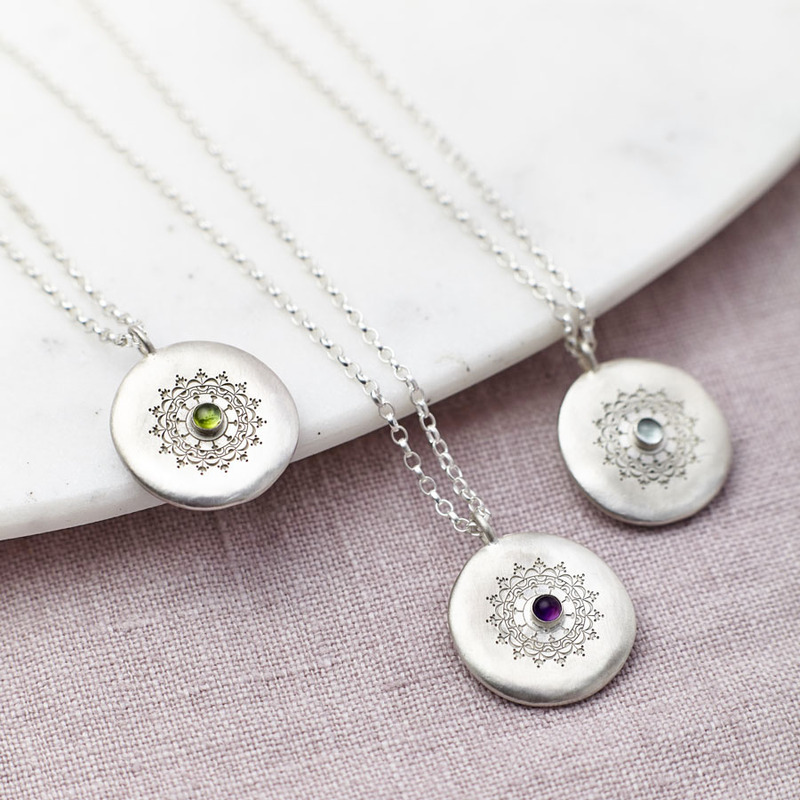 We make these necklaces with lots different gem stones, please see our product pages for alternatives.